The Sixstroke Engine has extraordinary qualities. Capable of producing substantial torque at low RPM or peak power far greater than an equivalent poppet valved four-stroke, the development of Malcolme Beare's Sixstroke Engine is back on track. 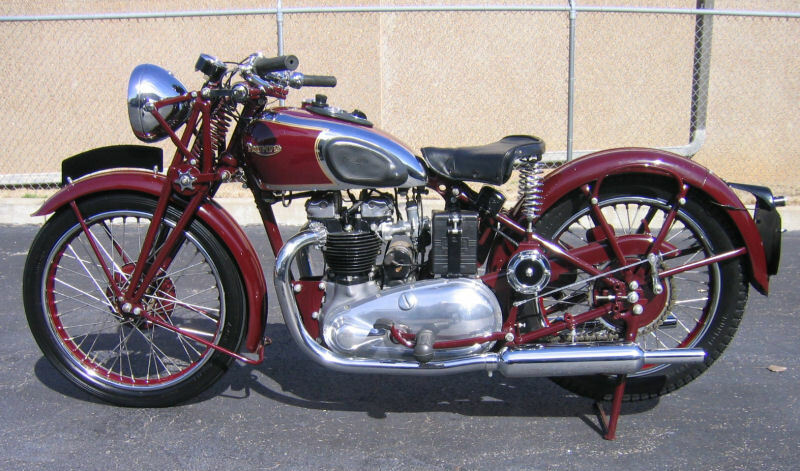 The 1938 Triumph twin has to be ground zero for Triumph's performance line-up. Conceived by Edward Turner, it became the standard by which other marques were judged. This is an extremely correct example. 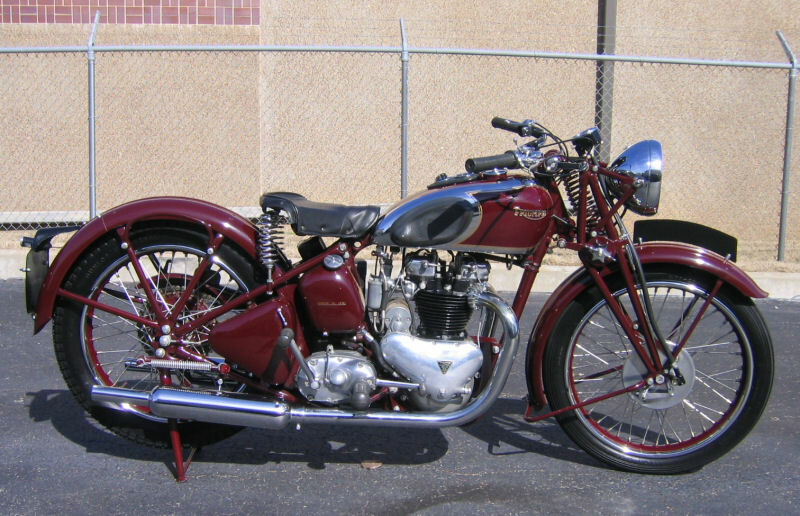 An older restoration that shows only minor indications of its age. This has to be one of the most significant Triumphs ever built. All the numbers are correct.